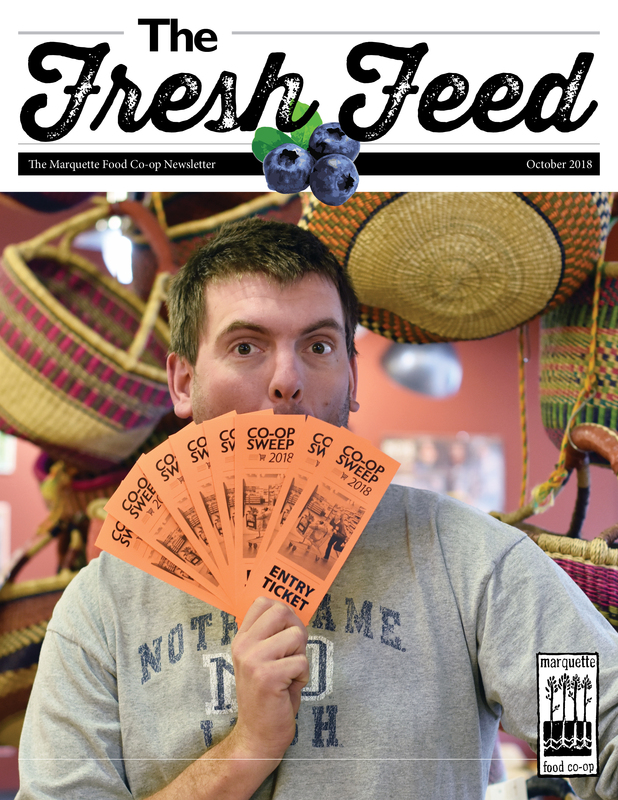 The Marquette Food Co-op has published a newsletter for its owner/members in some form or another since our inception in 1971. 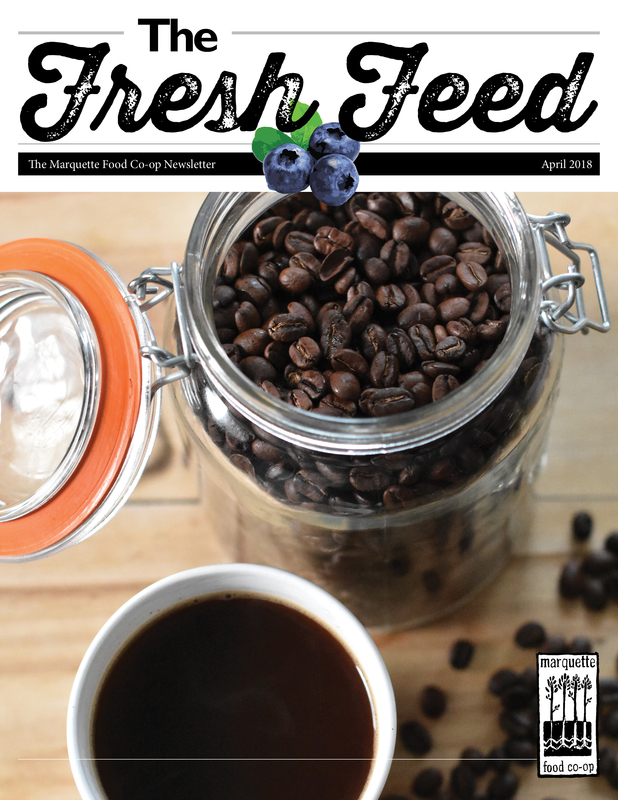 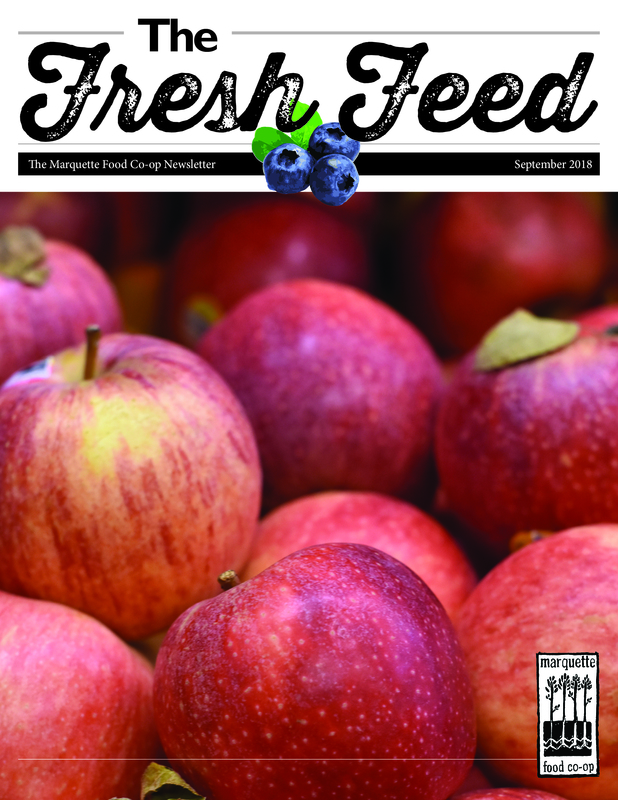 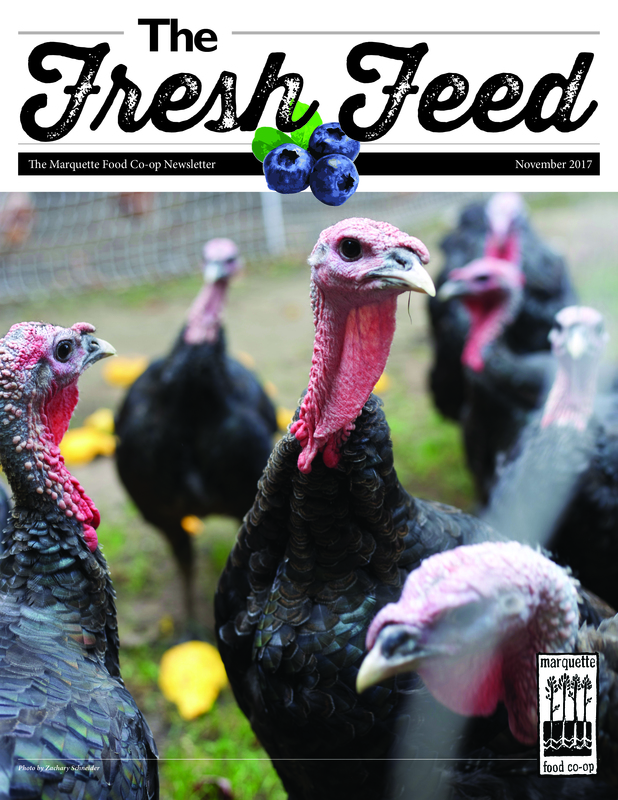 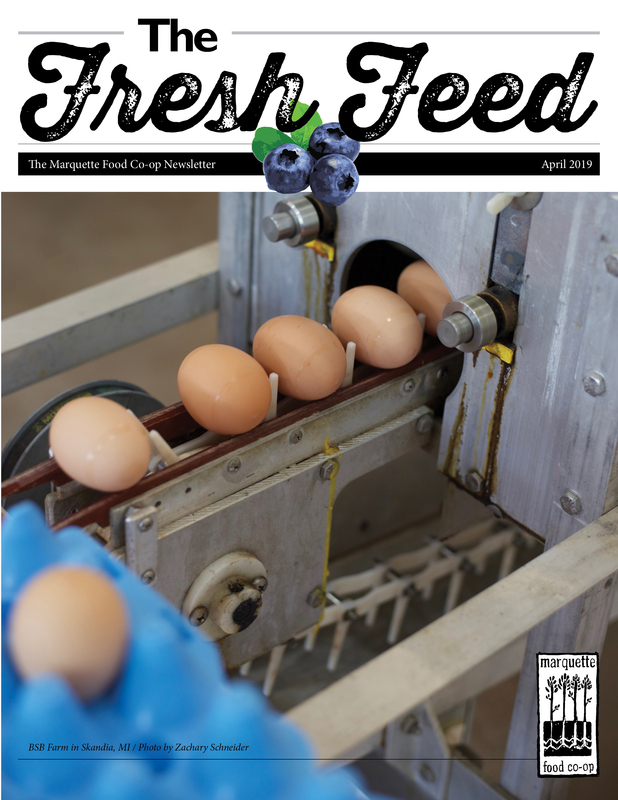 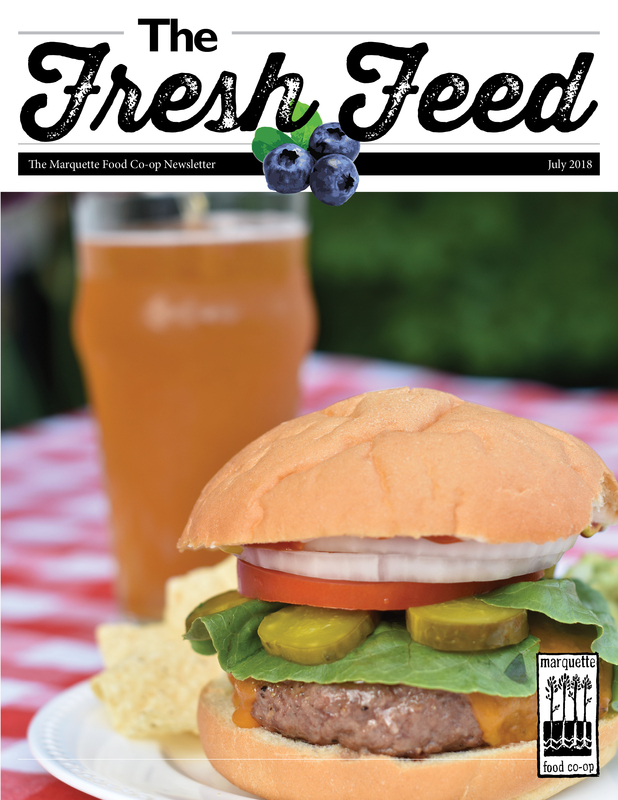 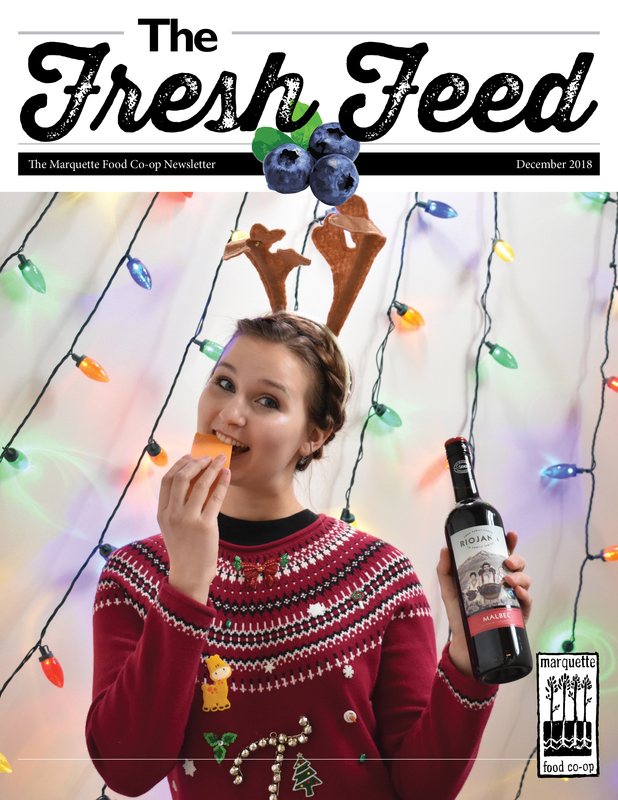 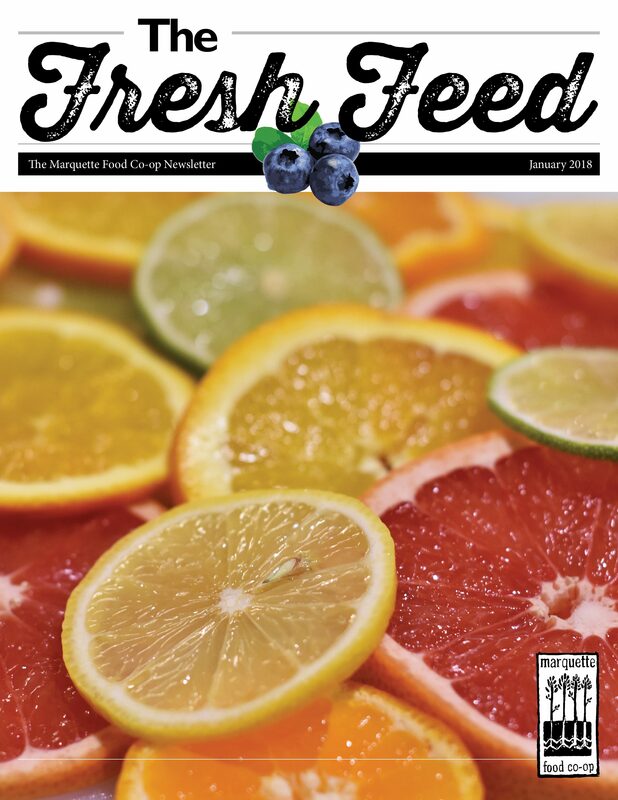 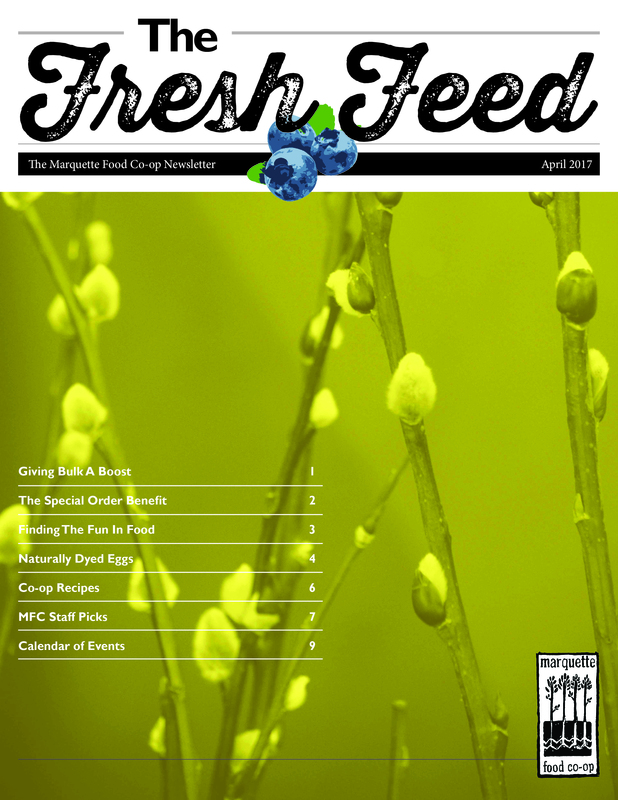 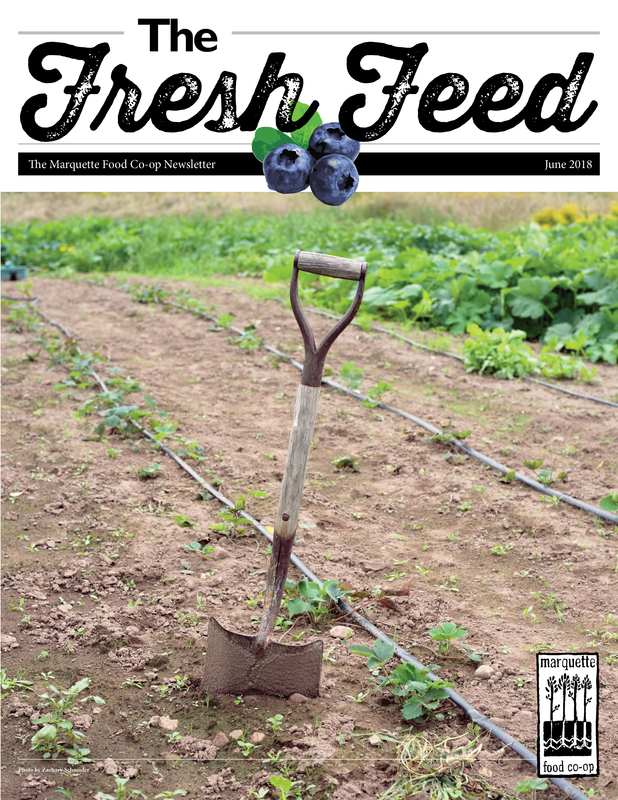 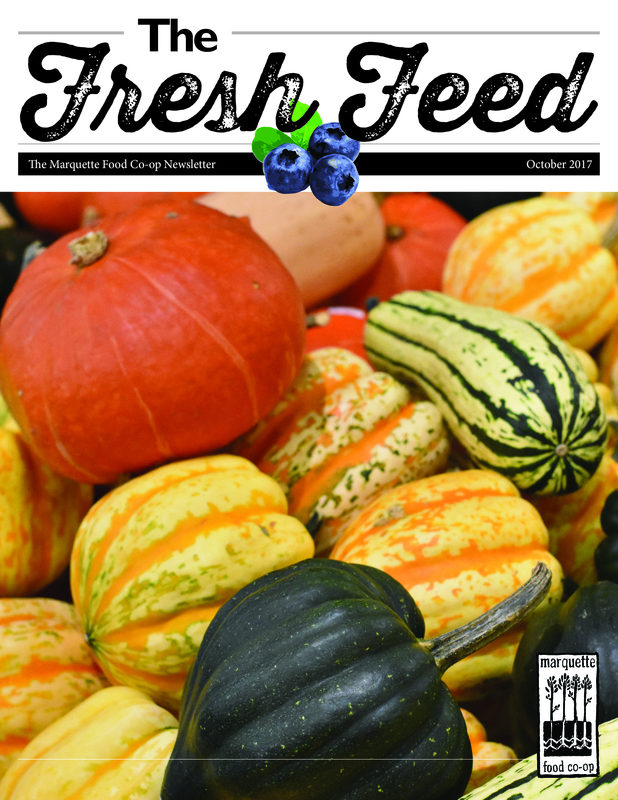 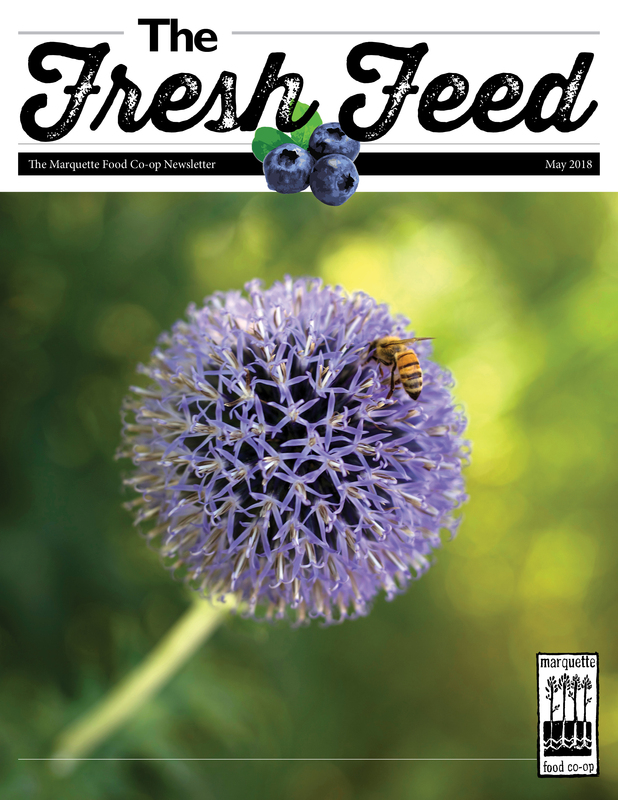 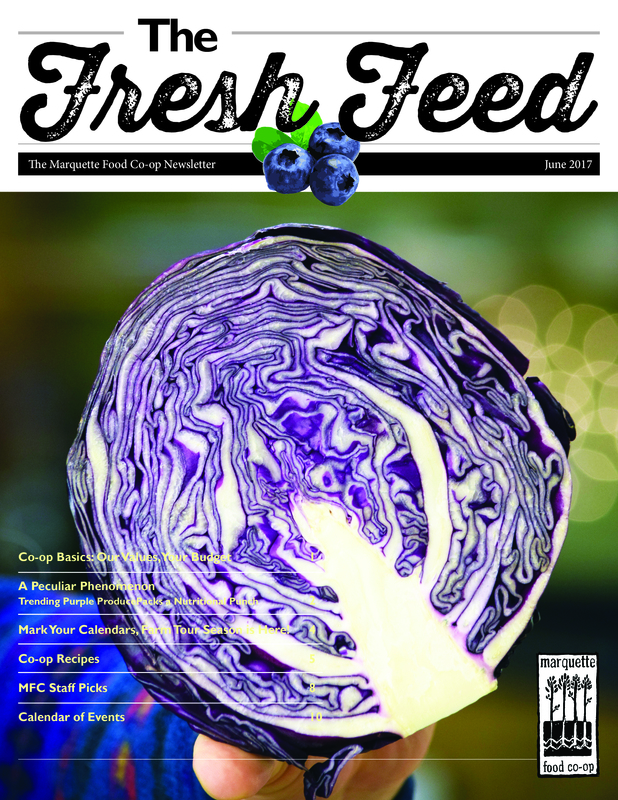 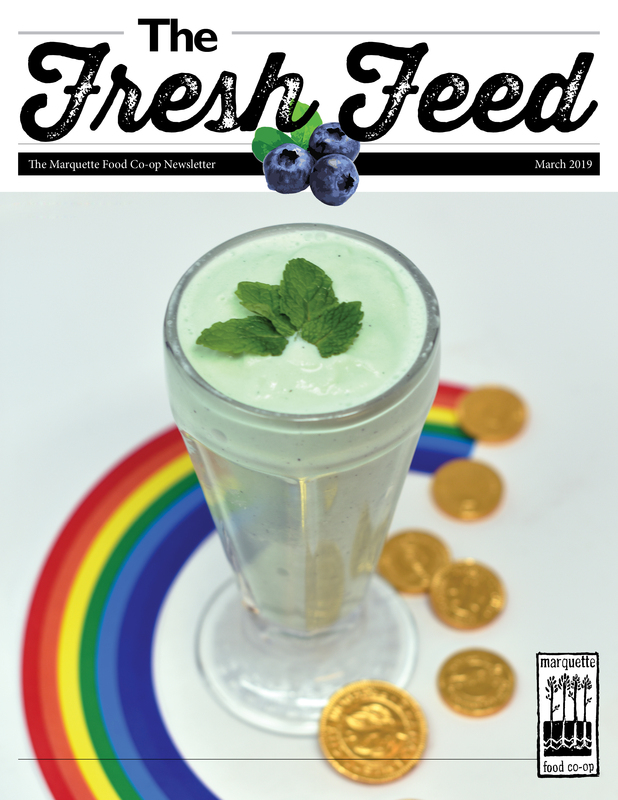 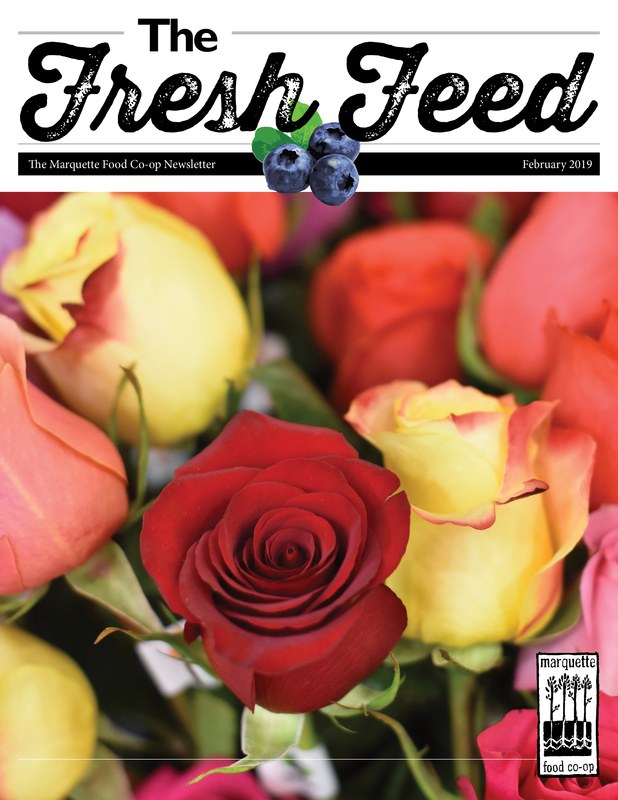 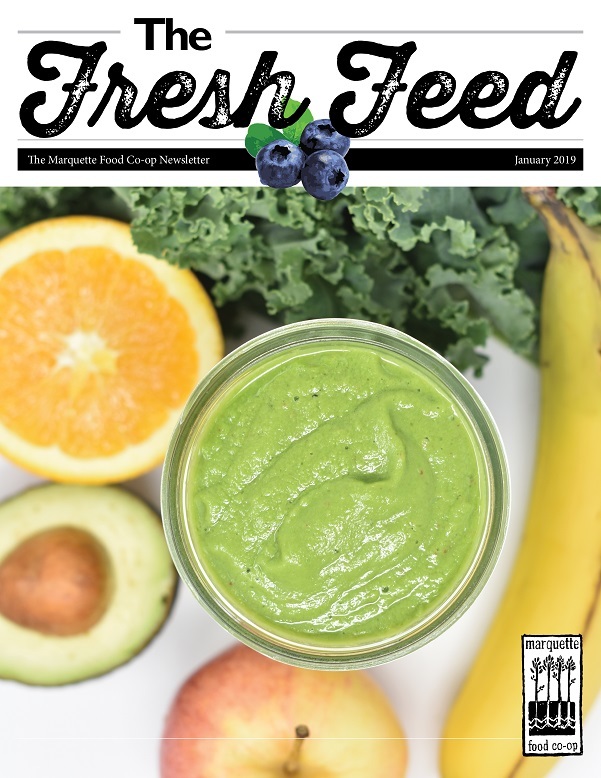 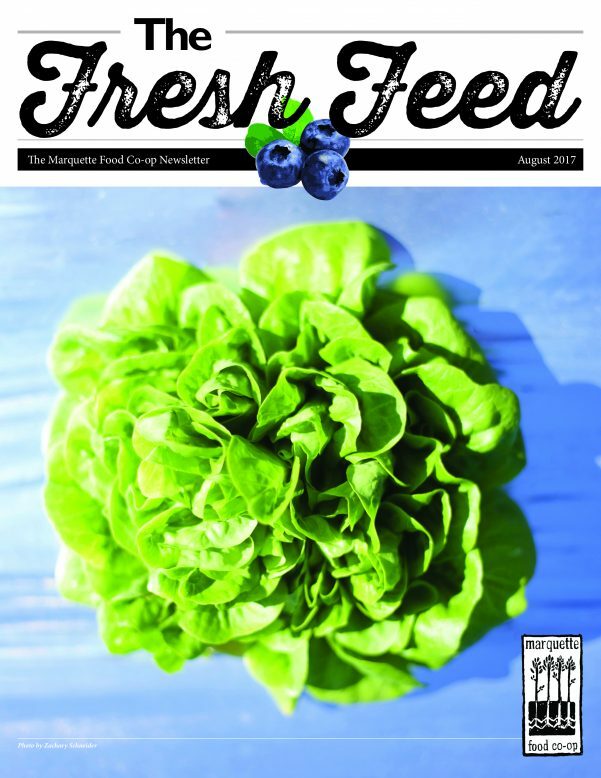 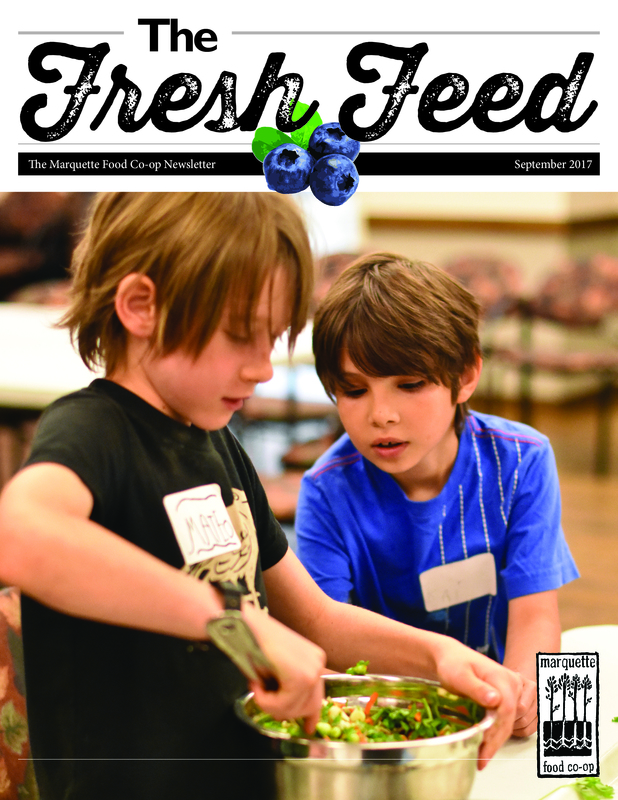 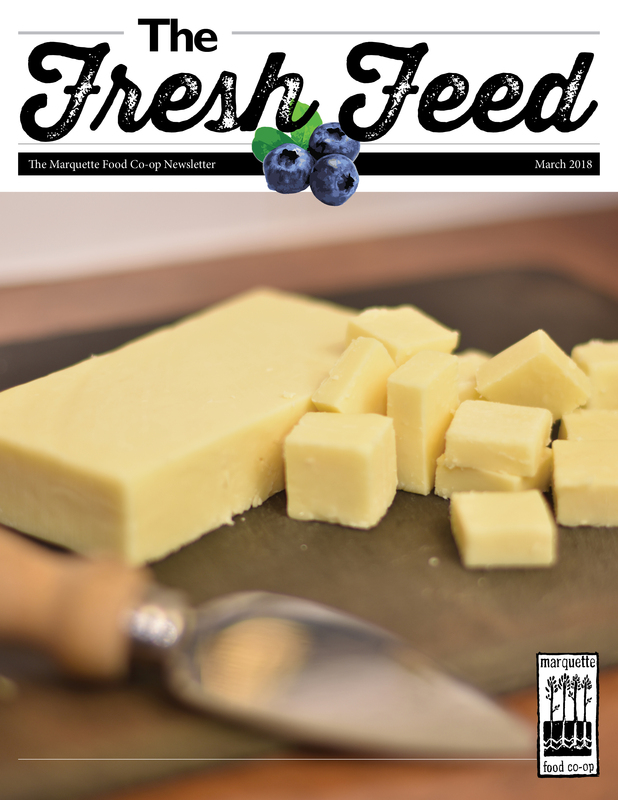 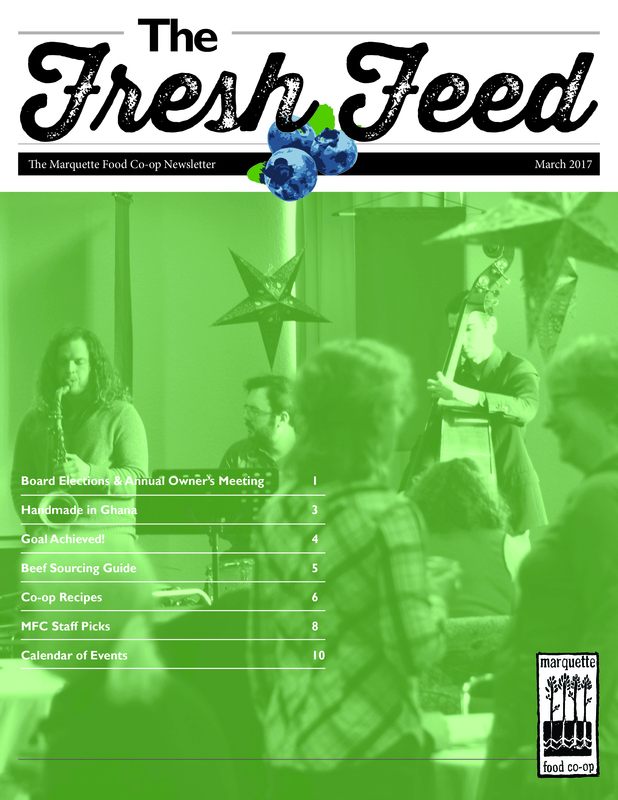 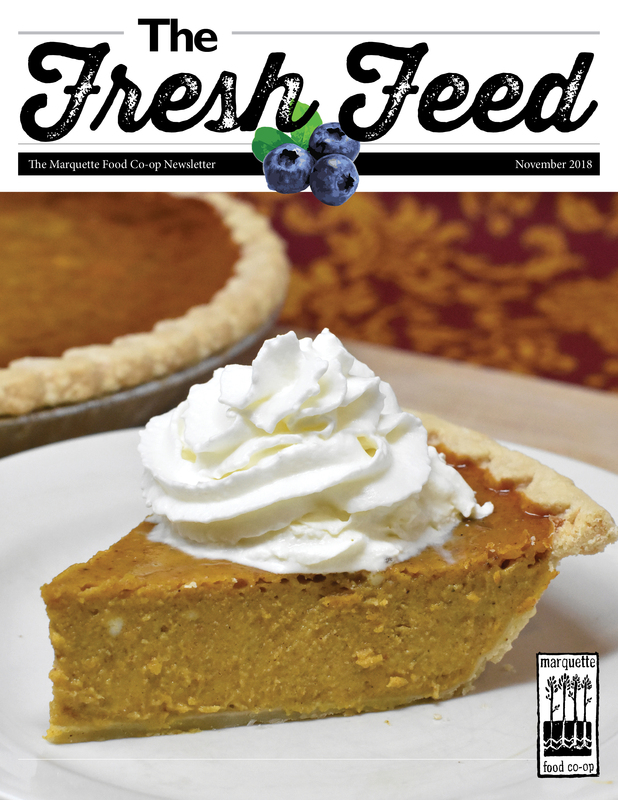 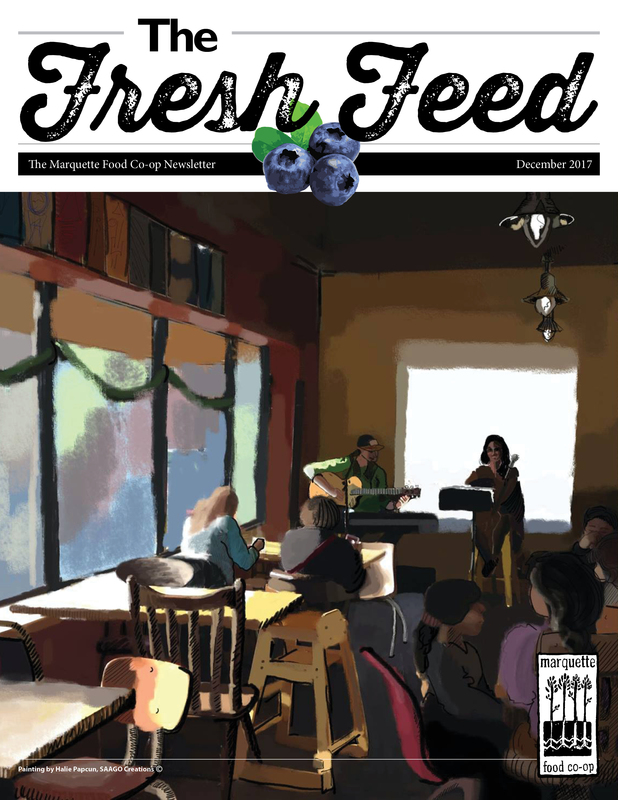 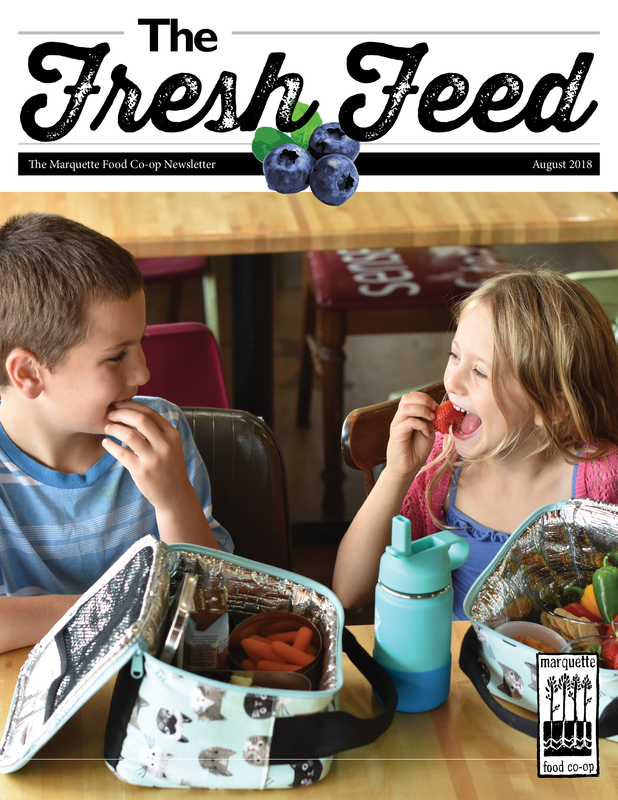 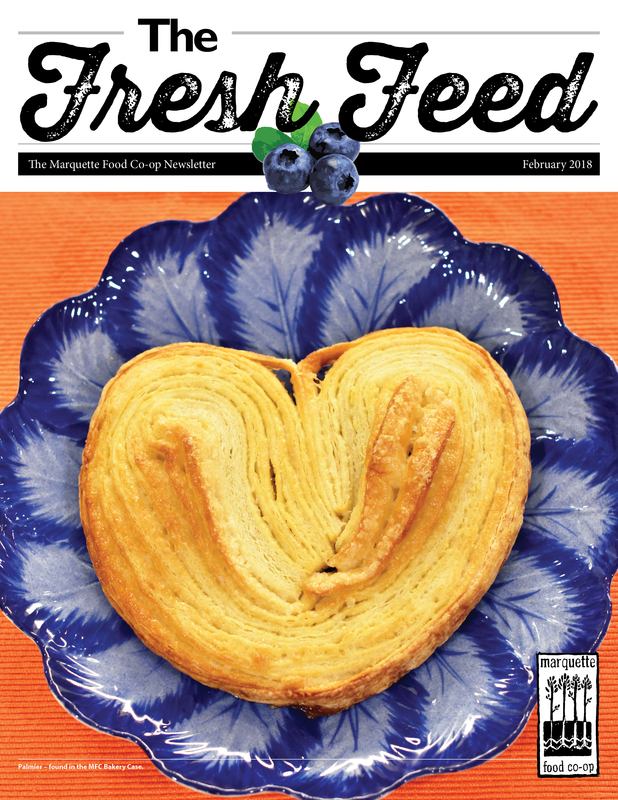 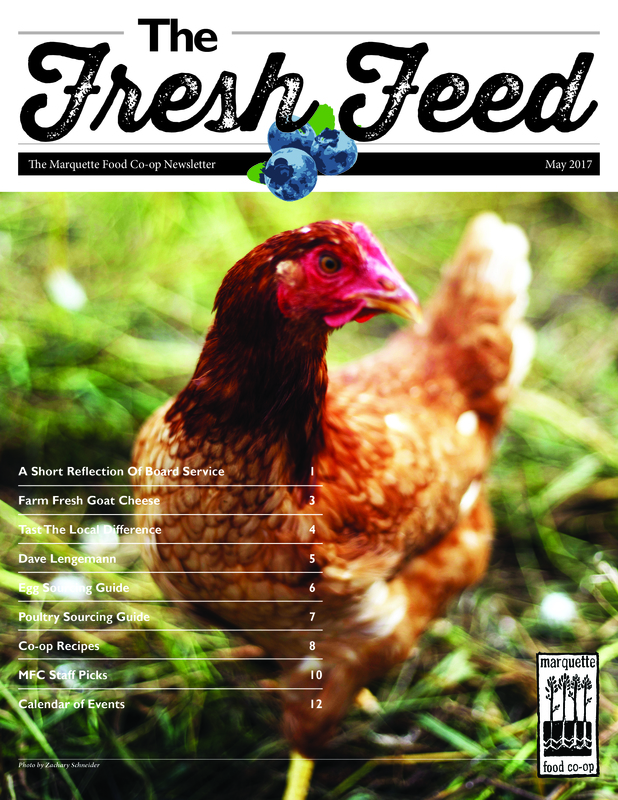 The current version of our newsletter is an online PDF-format e-newsletter called The Fresh Feed. 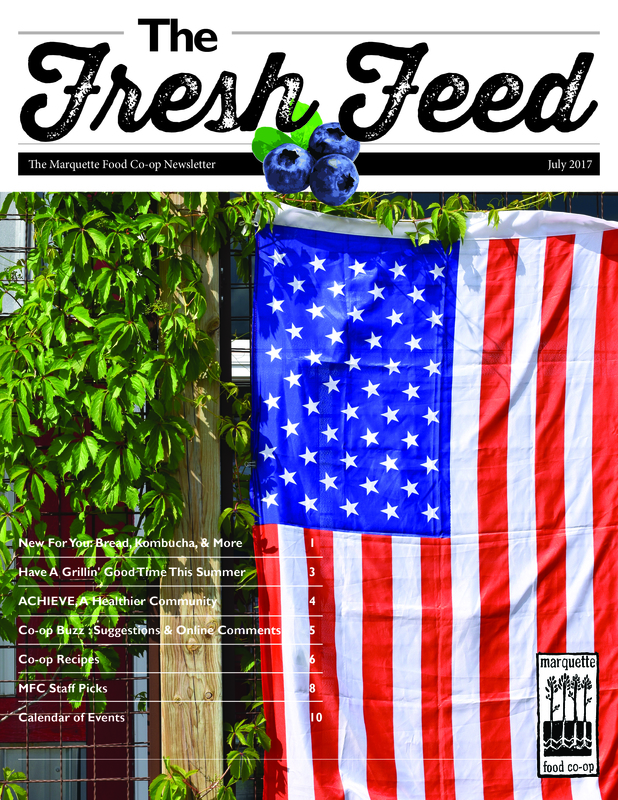 Add your email to our list to receive The Fresh Feed each month in your inbox. 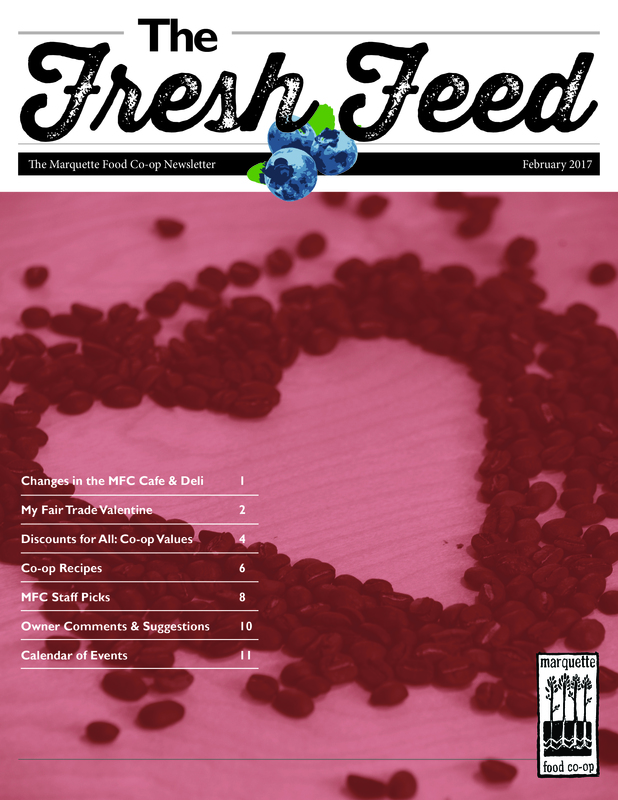 If you want to see older versions of our newsletter, you can find them here. 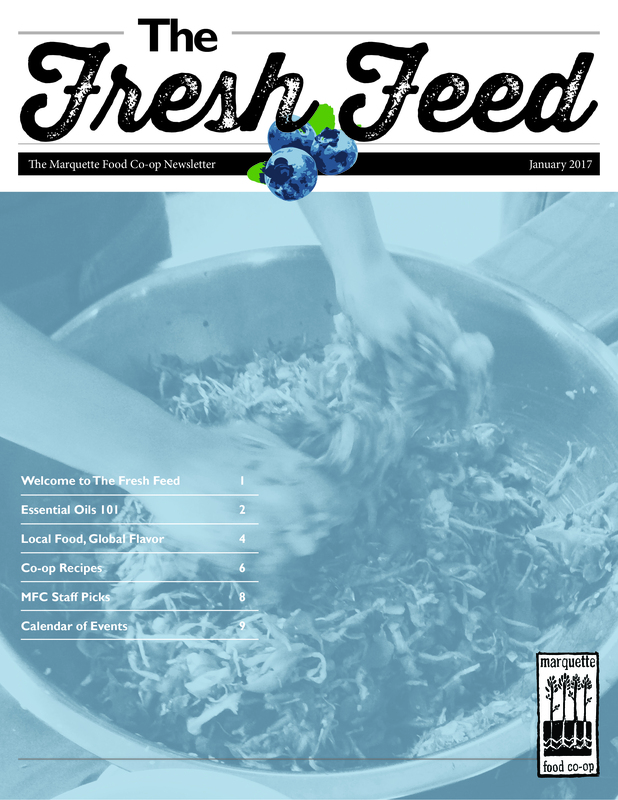 Enter your email address below to have The Fresh Feed delivered directly to your inbox.